Human Error! Probably one of the most common reasons why we lose data. You are deleting some of your older files that you no longer need and accidentally you delete one of your most important files. And it got permanently deleted. Or sometimes a hard drive failure or a virus attack can also make you lose your data. Data loss often creates a panic state. You start looking for ways to recover all the data that has been lost. But keep in mind data recovery can be a complicated process. The first thing to think of is to get an expert to recover lost data. But this can cost you a huge amount of money. Here is an easier and cheaper method to recover any data that has been lost – either due to human error or a virus attack. You can now go to the many available free data recovery software that enables you to recover your data. 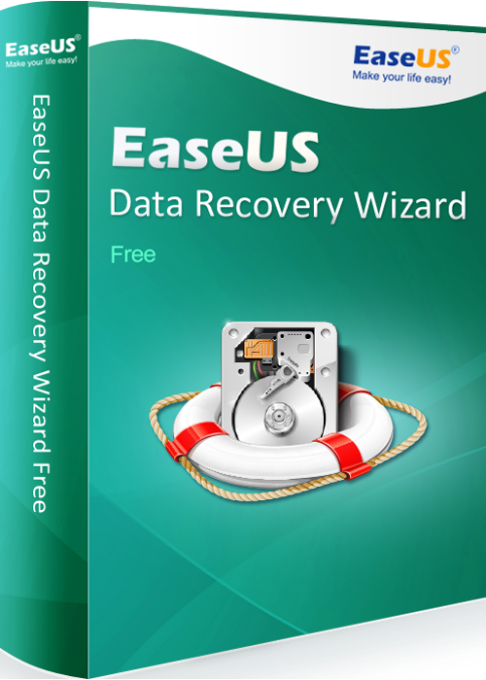 But the best software out there is EaseUS Data Recovery Wizard. This is a data recovery software that provides an intuitive interface that any user can understand and use. As the name suggests, it is a wizard that will take you through a step by step guided tour on how to recover your data. Also, it is a recycle bin data recovery software which means that it can recover permanently deleted files as well. The software has remarkable features, some of which are discussed below. A key feature for data recovery is to be able to quickly locate missing files. A computer that is connected to the office’s network can be scanned and recovered from a remote location. You can preview audio and video files before deciding if you want to restore them. It makes the data recovery process faster and easier. For example, your computer can’t even load the operating system. The software has a version that can be launched from a bootable media to recover data that was otherwise impossible to recover. As soon as the application is launched, a list of hard drives available for recovery is shown. Hit one button and select which drive you want to scan and the scan begins right away. The software will initialize with a quick scan and if no files are found it will automatically run a deep scan. When data is a found it is shown using a simple file tree layout display which you can view using the viewing tools of the application. EaseUS can be easily be run on multiple devices. It includes PC/laptop, USB drive, Digital camera, Camcorder, etc. Above all, EaseUS Data Recovery Wizard has a knowledge base that is regularly updated with articles in data recovery. It also comes equipped with technical support which can be accessed through live chat, email and phone. All in all, EaseUS Data Recovery is a highly recommended data recovery software, if you want to recover your lost data.